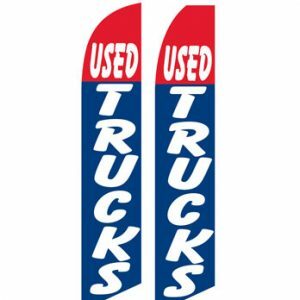 Used Car Dealer Flags (Used Trucks) Flags Online Store los Angeles we are flag store sell flags online if you are looking for flag website where to buy flag pole, event flags, business flags, decorative flags, we also have large flags, outdoor flag poles our company is a site flags we have varieties like festival Flags, discount flags.We sell wholesale flags. We provide you with the services of printed flags, custom printed flags in our, flagshop we perform flag sales of great Variety. 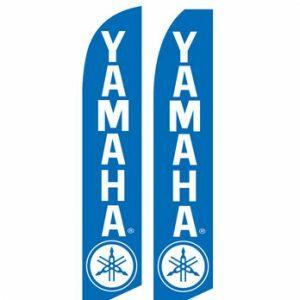 Used Car Dealer Flags (Yamaha Blue) Flags Online Store los Angeles we are flag store sell flags online if you are looking for flag website where to buy flag pole, event flags, business flags, decorative flags, we also have large flags, outdoor flag poles our company is a site flags we have varieties like festival Flags, discount flags.We sell wholesale flags. We provide you with the services of printed flags, custom printed flags in our, flagshop we perform flag sales of great Variety. 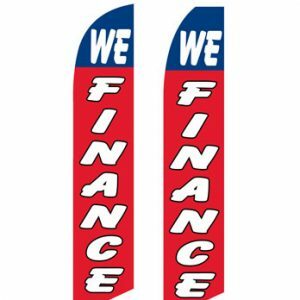 Used Car Dealer Flags (Walk in Drive Out) Flags Online Store los Angeles we are flag store sell flags online if you are looking for flag website where to buy flag pole, event flags, business flags, decorative flags, we also have large flags, outdoor flag poles our company is a site flags we have varieties like festival Flags, discount flags.We sell wholesale flags. We provide you with the services of printed flags, custom printed flags in our, flagshop we perform flag sales of great Variety. 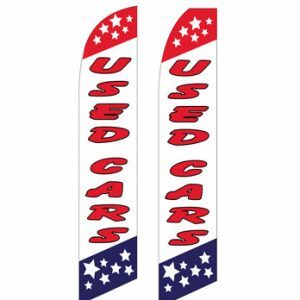 Used Car Dealer Flags (We Finance Red-Blue) Flags Online Store los Angeles we are flag store sell flags online if you are looking for flag website where to buy flag pole, event flags, business flags, decorative flags, we also have large flags, outdoor flag poles our company is a site flags we have varieties like festival Flags, discount flags.We sell wholesale flags. We provide you with the services of printed flags, custom printed flags in our, flagshop we perform flag sales of great Variety. 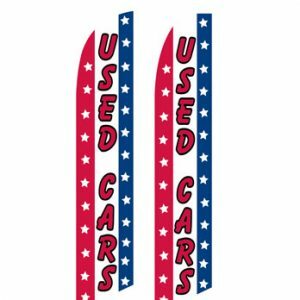 Used Car Dealer Flags (Warranty) Flags Online Store los Angeles we are flag store sell flags online if you are looking for flag website where to buy flag pole, event flags, business flags, decorative flags, we also have large flags, outdoor flag poles our company is a site flags we have varieties like festival Flags, discount flags.We sell wholesale flags. We provide you with the services of printed flags, custom printed flags in our, flagshop we perform flag sales of great Variety. 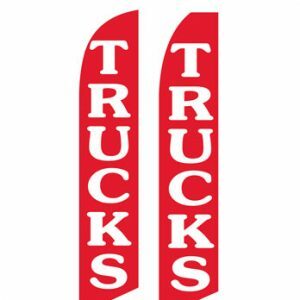 Used Car Dealer Flags (Used Trucks Red) Flags Online Store los Angeles we are flag store sell flags online if you are looking for flag website where to buy flag pole, event flags, business flags, decorative flags, we also have large flags, outdoor flag poles our company is a site flags we have varieties like festival Flags, discount flags.We sell wholesale flags. We provide you with the services of printed flags, custom printed flags in our, flagshop we perform flag sales of great Variety. 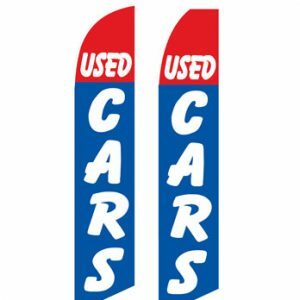 Used Car Dealer Flags (Used Cars Usa)Flags Online Store los Angeles we are flag store sell flags online if you are looking for flag website where to buy flag pole, event flags, business flags, decorative flags, we also have large flags, outdoor flag poles our company is a site flags we have varieties like festival Flags, discount flags.We sell wholesale flags. We provide you with the services of printed flags, custom printed flags in our, flagshop we perform flag sales of great Variety. 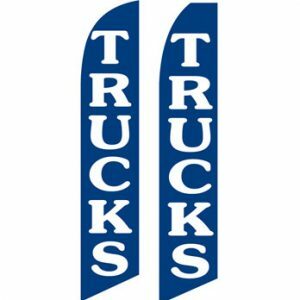 Used Car Dealer Flags (Used Trucks Blue) Flags Online Store los Angeles we are flag store sell flags online if you are looking for flag website where to buy flag pole, event flags, business flags, decorative flags, we also have large flags, outdoor flag poles our company is a site flags we have varieties like festival Flags, discount flags.We sell wholesale flags. We provide you with the services of printed flags, custom printed flags in our, flagshop we perform flag sales of great Variety. 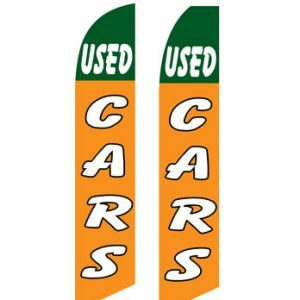 Used Car Dealer Flags (Used Cars Green Orange) Flags Online Store los Angeles we are flag store sell flags online if you are looking for flag website where to buy flag pole, event flags, business flags, decorative flags, we also have large flags, outdoor flag poles our company is a site flags we have varieties like festival Flags, discount flags.We sell wholesale flags. We provide you with the services of printed flags, custom printed flags in our, flagshop we perform flag sales of great Variety. 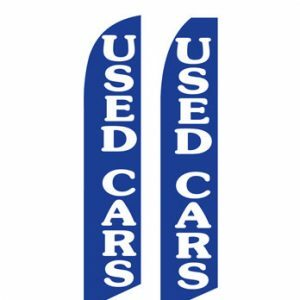 Used Car Dealer Flags (Used Cars Blue) Flags Online Store los Angeles we are flag store sell flags online if you are looking for flag website where to buy flag pole, event flags, business flags, decorative flags, we also have large flags, outdoor flag poles our company is a site flags we have varieties like festival Flags, discount flags.We sell wholesale flags. We provide you with the services of printed flags, custom printed flags in our, flagshop we perform flag sales of great Variety. 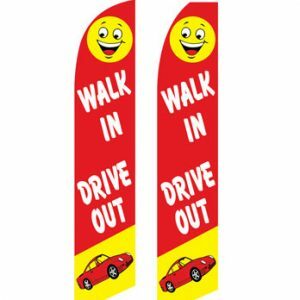 Used Car Dealer Flags (Used Cars Red) Flags Online Store los Angeles we are flag store sell flags online if you are looking for flag website where to buy flag pole, event flags, business flags, decorative flags, we also have large flags, outdoor flag poles our company is a site flags we have varieties like festival Flags, discount flags.We sell wholesale flags. We provide you with the services of printed flags, custom printed flags in our, flagshop we perform flag sales of great Variety. 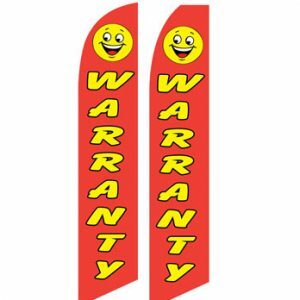 Used Car Dealer Flags (Used Carsy) Flags Online Store los Angeles we are flag store sell flags online if you are looking for flag website where to buy flag pole, event flags, business flags, decorative flags, we also have large flags, outdoor flag poles our company is a site flags we have varieties like festival Flags, discount flags.We sell wholesale flags. We provide you with the services of printed flags, custom printed flags in our, flagshop we perform flag sales of great Variety. 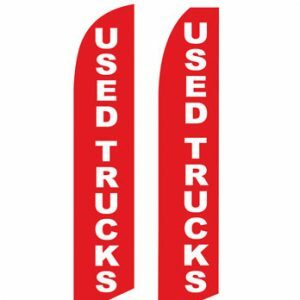 Used Car Dealer Flags (Trucks Red) Flags Online Store los Angeles we are flag store sell flags online if you are looking for flag website where to buy flag pole, event flags, business flags, decorative flags, we also have large flags, outdoor flag poles our company is a site flags we have varieties like festival Flags, discount flags.We sell wholesale flags. We provide you with the services of printed flags, custom printed flags in our, flagshop we perform flag sales of great Variety. 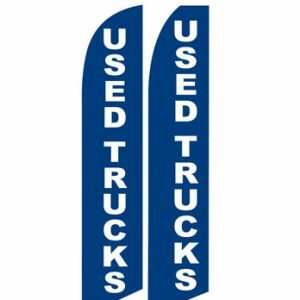 Used Car Dealer Flags (Trucks Blue) Flags Online Store los Angeles we are flag store sell flags online if you are looking for flag website where to buy flag pole, event flags, business flags, decorative flags, we also have large flags, outdoor flag poles our company is a site flags we have varieties like festival Flags, discount flags.We sell wholesale flags. We provide you with the services of printed flags, custom printed flags in our, flagshop we perform flag sales of great Variety. 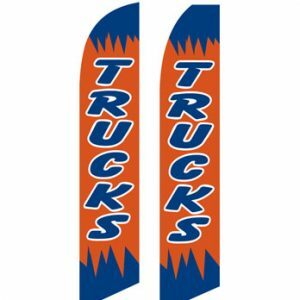 Used Car Dealer Flags (Trucks) Flags Online Store los Angeles we are flag store sell flags online if you are looking for flag website where to buy flag pole, event flags, business flags, decorative flags, we also have large flags, outdoor flag poles our company is a site flags we have varieties like festival Flags, discount flags.We sell wholesale flags. We provide you with the services of printed flags, custom printed flags in our, flagshop we perform flag sales of great Variety. 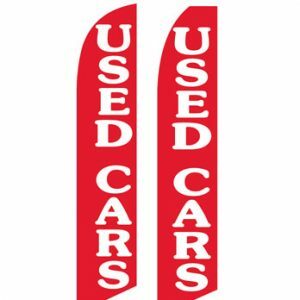 Used Car Dealer Flags (Trades Welcome Here) Flags Online Store los Angeles we are flag store sell flags online if you are looking for flag website where to buy flag pole, event flags, business flags, decorative flags, we also have large flags, outdoor flag poles our company is a site flags we have varieties like festival Flags, discount flags.We sell wholesale flags. We provide you with the services of printed flags, custom printed flags in our, flagshop we perform flag sales of great Variety. 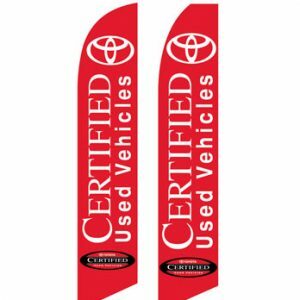 Used Car Dealer Flags (Toyota Certified Used Vehicles) Flags Online Store los Angeles we are flag store sell flags online if you are looking for flag website where to buy flag pole, event flags, business flags, decorative flags, we also have large flags, outdoor flag poles our company is a site flags we have varieties like festival Flags, discount flags.We sell wholesale flags. 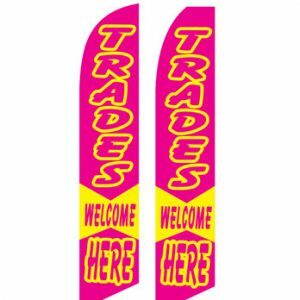 We provide you with the services of printed flags, custom printed flags in our, flagshop we perform flag sales of great Variety.